Nashville-based band Los Colognes have shared another track from their upcoming second full length album, Dos. Listen to the easy feel rock vibes of "Golden Dragon Hut" above. 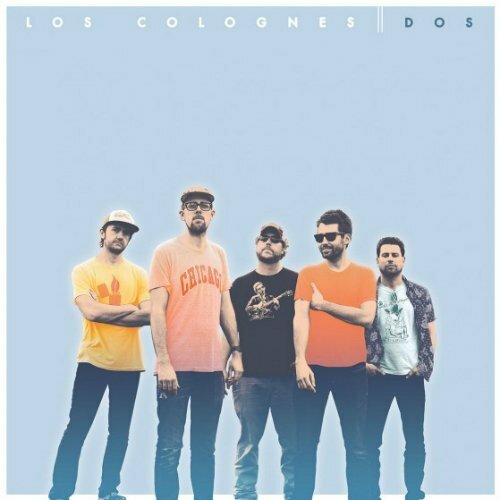 The breezy rock tune flows with guitar strumming, a latin-influenced drum beat, and electric guitar riffs that carry the J.J. Cale / Dire Straits vibe that Los Colognes are built around. Jay Rutherford's vocal delivery recall's a style similar to Mark Knopfler's, and his lyrics are an ode to the working man. Other new tracks the band have shared are "Backseat Driver" and "Baby, You Can't Have Both." Dos is scheduled for a September 4, 2015 release via Theory 8. Pick it up on Amazon (MP3). For the latest music, news, and tour dates from Los Colognes, check out their Zumic artist page.